Wilbers America is a division of Ted Porter's BeemerShop. BeemerShop is not only the number one Wilbers importer in North America, we are also the best place to have your Wilbers shocks rebuilt. 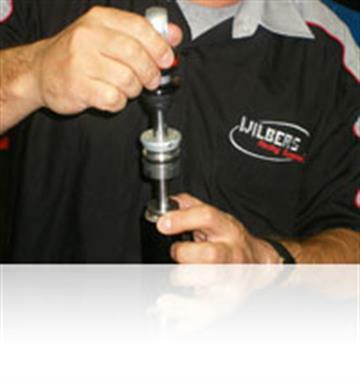 Trained by Wilbers at the factory in Nordhorn Germany, we have the training, experience and factory Wilbers replacement parts and special tools to provide the highest quality repairs and rebuild services available. Optional spring colors of blue or black. Wilbers can also build you a shorter shock to lower your seat height. tubes, Wilbers is simply better. 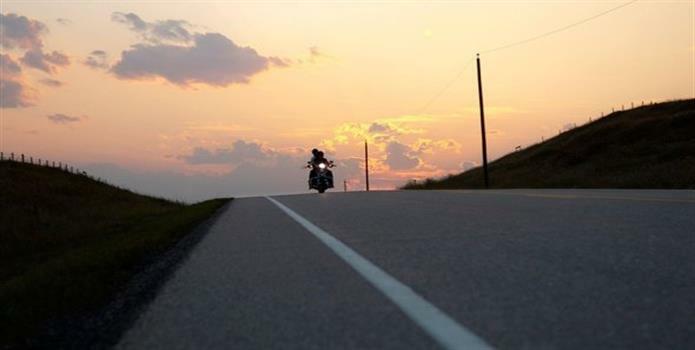 specifically to the rider's weight and riding style.